As expats, looking for some delicious food is normal things to do if you are just new in your area or don't know yet where is a good restaurant to eat. 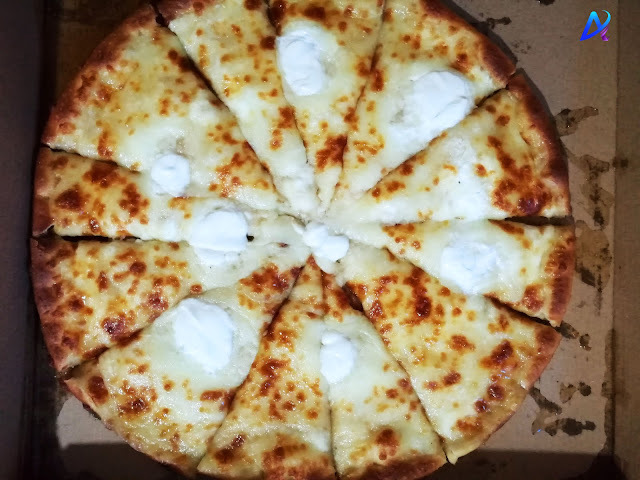 And I still remember when I was new in Sulamaniyah area here in Riyadh, my colleague brought me to a locals restaurant Baba Bazil and the first time that I tasted a different kind tasty pizza which is sound weird to every Filipino like me because of the name Ayish Bulbul (Esh El-Bulbul - a soft perfectly baked dough matched of cheese and honey with finishing touch of labneh cheese on top to make it more appetizing). and affordable price. 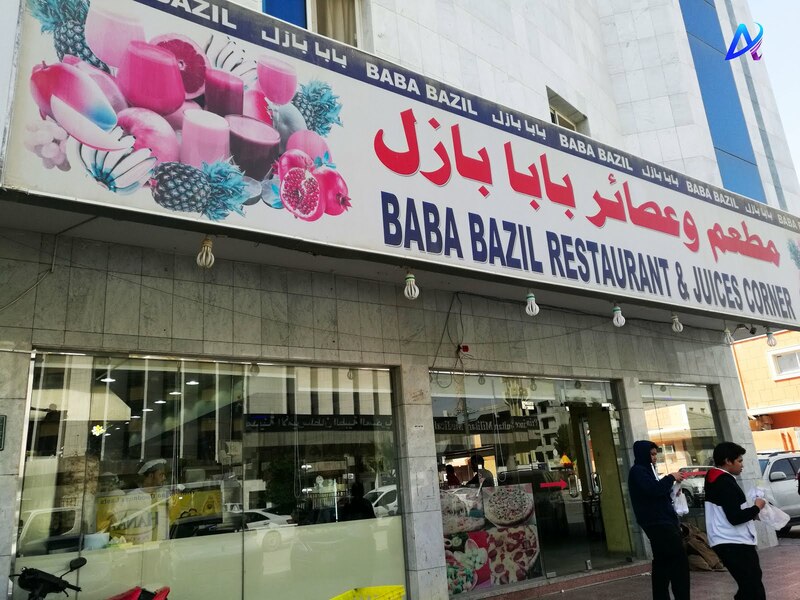 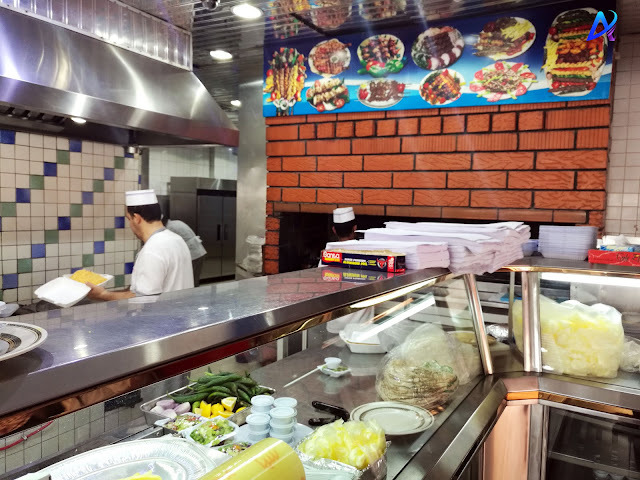 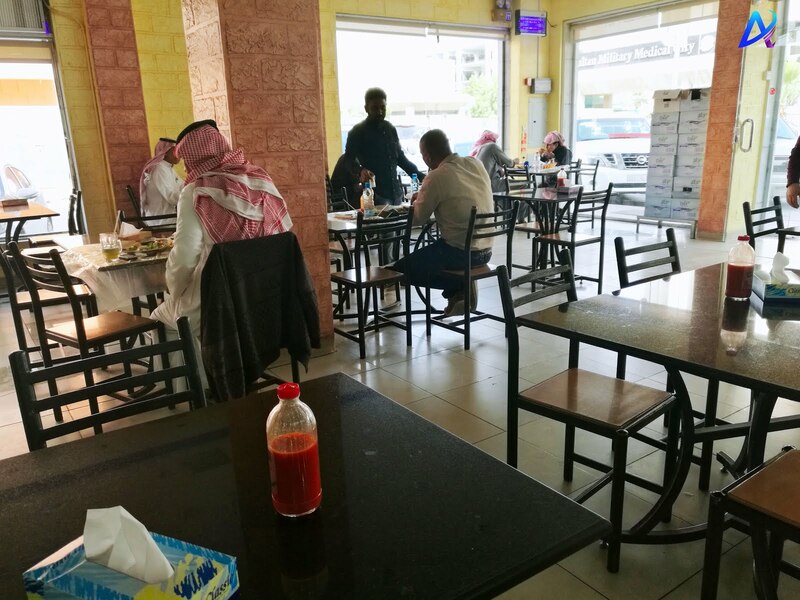 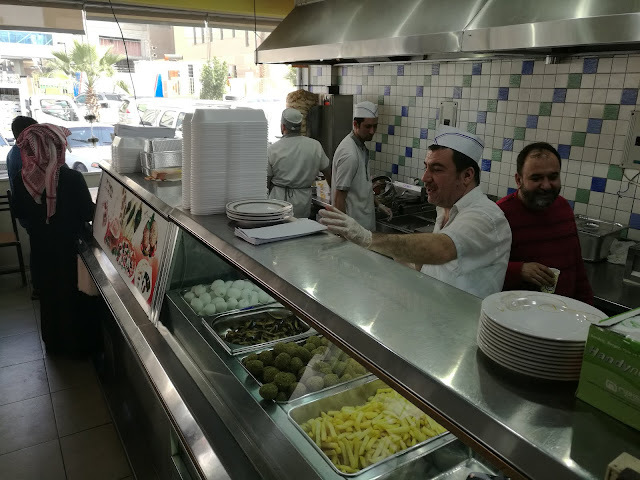 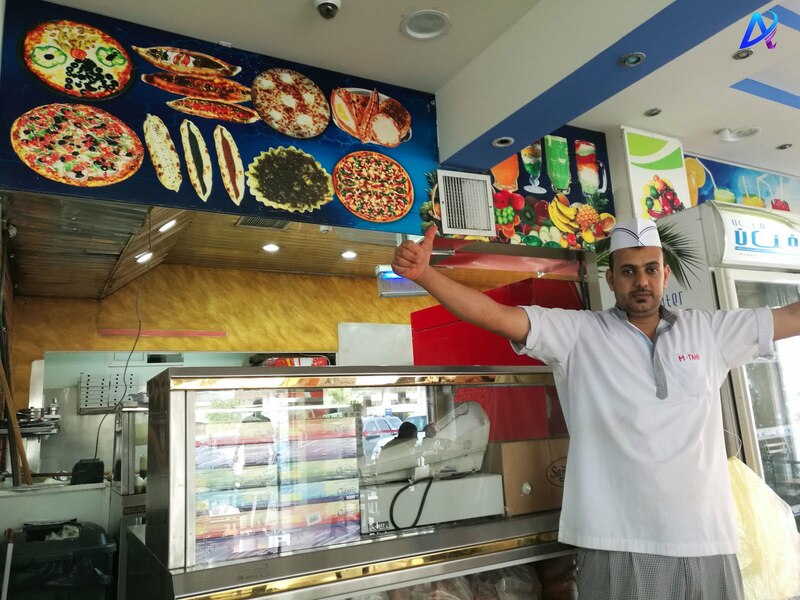 Baba Bazil restaurant is a favorite locals restaurant of many Saudi and other expats along Sulamaniyah area because of their delicious Arabian food like Shawarma, Broasted chicken and fresh juices which are really good and inexpensive to bring as your food on going to work. During lunch time is the peak hours of the restaurant because most of their regular customer is working in Riyah Military Hospital (RMH). 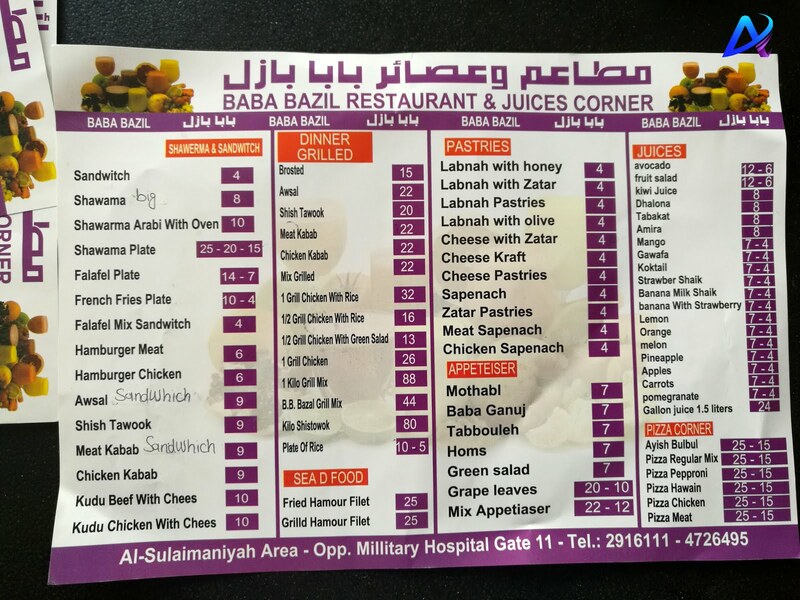 So if you have a chance to pass by at along Sulamaniyah area, you may try to dine at Baba Bazil Restaurant.